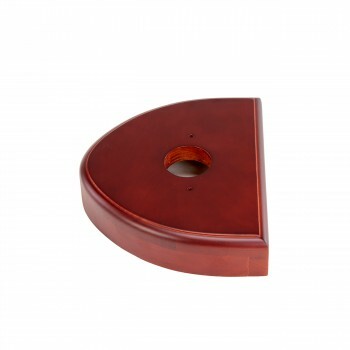 Our Handcrafted Tanks come with Cherry Stain Finishing. 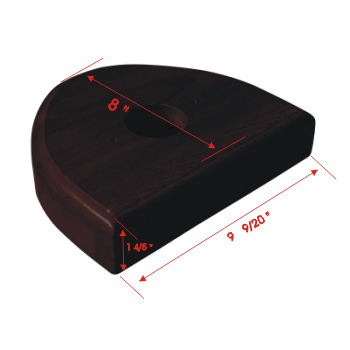 measures 1.8" high, 9.45" wide and 8" depth. 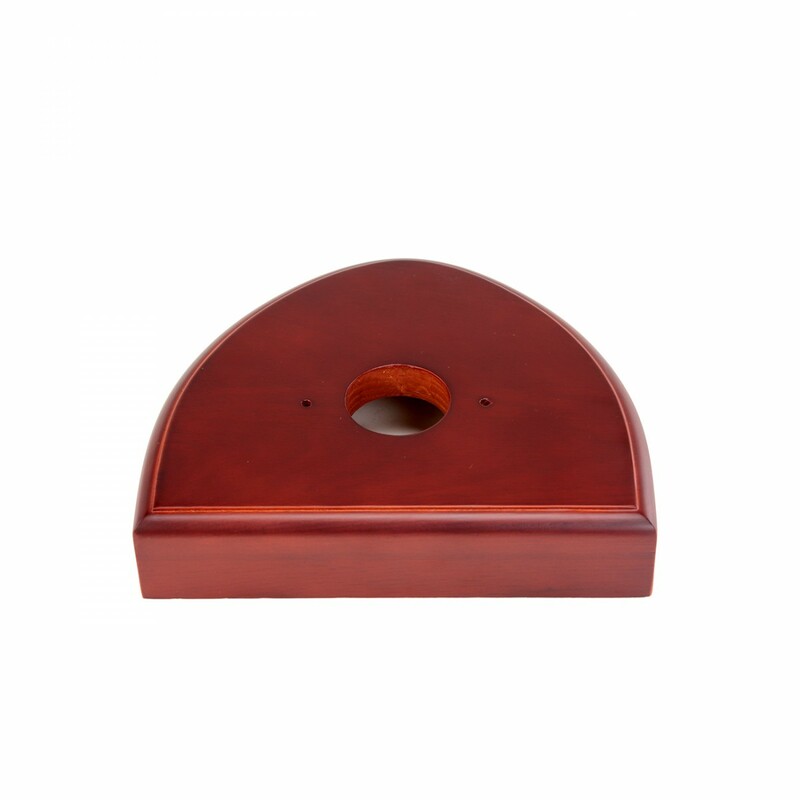 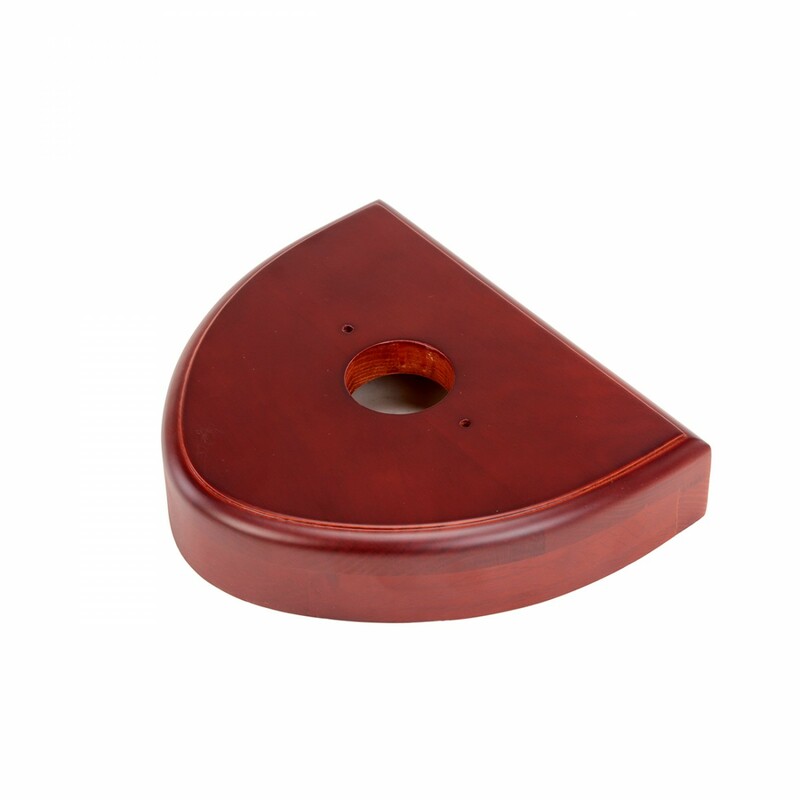 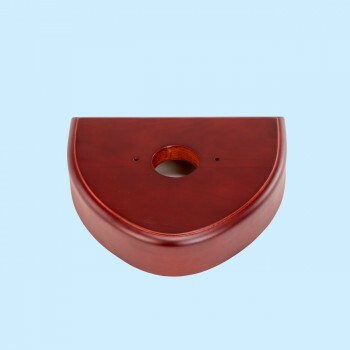 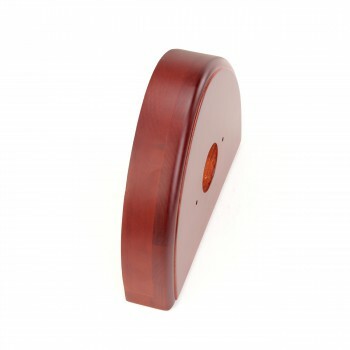 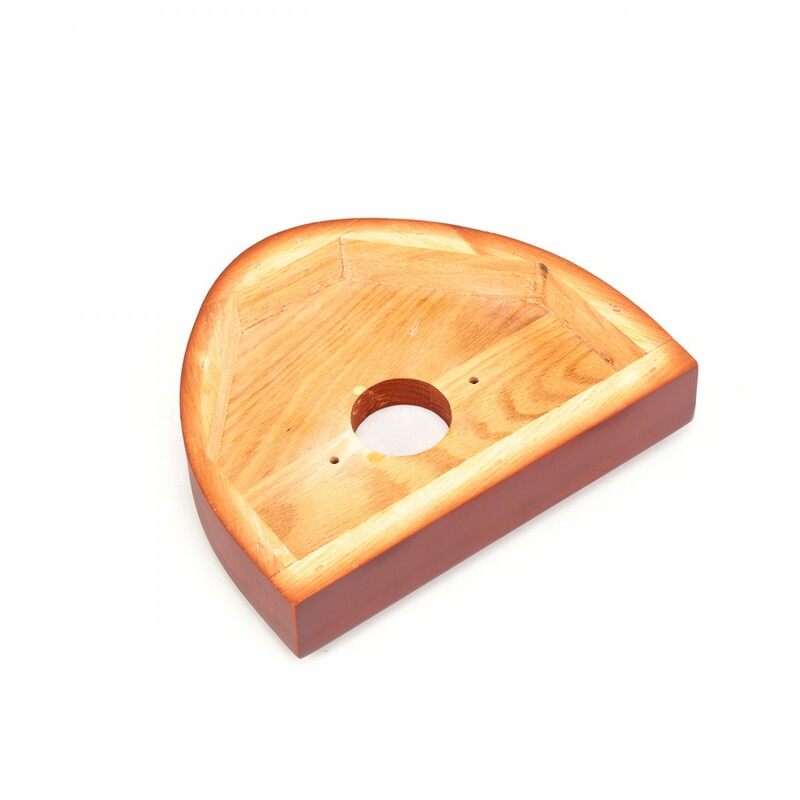 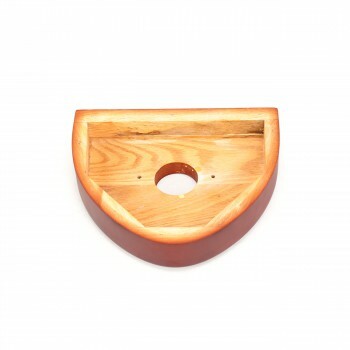 Shop for The Renovator's Supply Toilet Part Cherry Hardwood for High Tanks.